This FULLY FURNISHED 5-Bed 3 Bath home is located in the exclusive gated resort community of Windsor Palms. Zoned for Short Term Rental it can be used as an income maker or a beautiful second home. Upon entering this home from the covered front porch you'll find yourself in the formal living & dining area which makes you feel right at home with all the natural light. 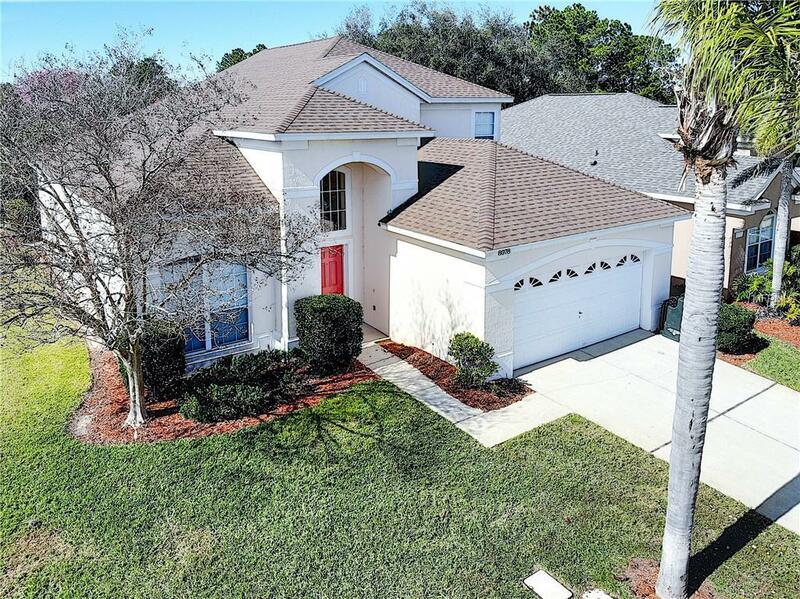 This home features 2 Master bedrooms, 1 downstairs, and 1 upstairs. The kitchen with breakfast nook opens to the family area. There is an inside laundry room. 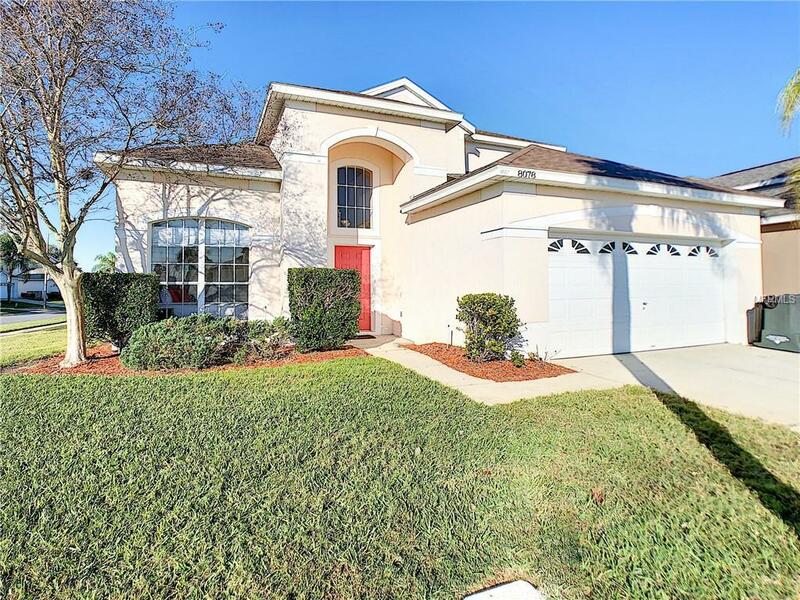 Relax under the shade of your covered lanai enjoying the gorgeous view of the wooded conservation area with the privacy of your oversized lot. 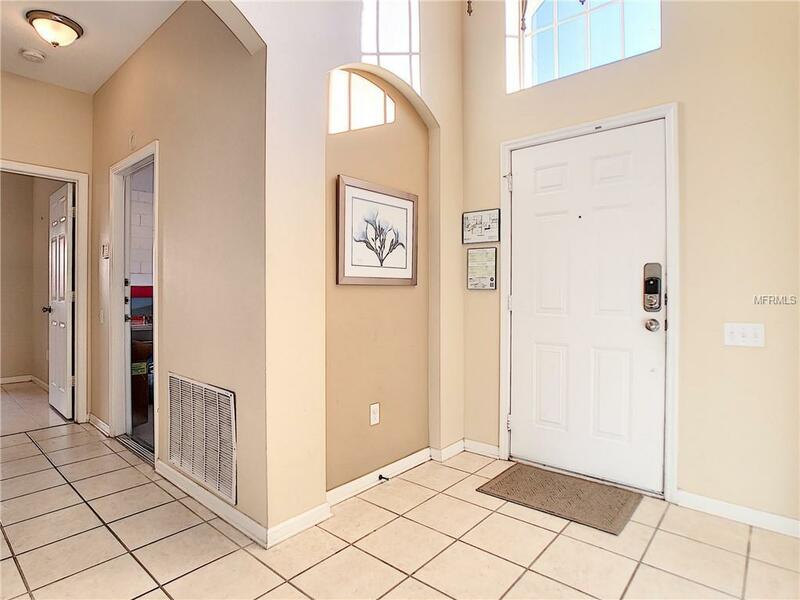 This gated community HOA includes lawn maintenance, tree trimming & outside pest control, lawn fertilizing, tennis courts, clubhouse ,full gym ,movie theater ,game room & convenience store. 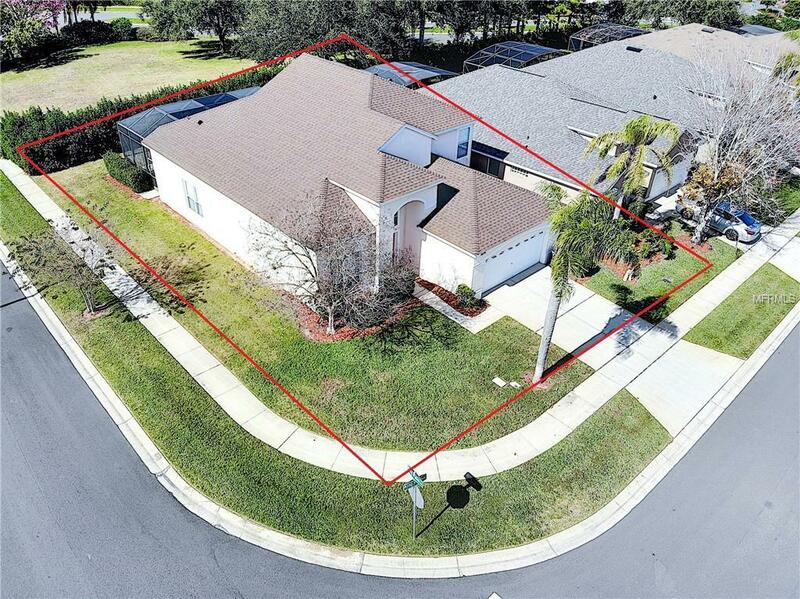 Within Minutes from US 192, restaurants, shopping centers, 10 minutes from Disney, 20 minutes from Universal & Sea World. Bookings in place & owners website can be transferred. New Roof 2015, New Cellular shades throughout 2015, New HVAC 2016 Salt pool conversion, new heater, new pump 2016. New dishwasher and garbage disposal.